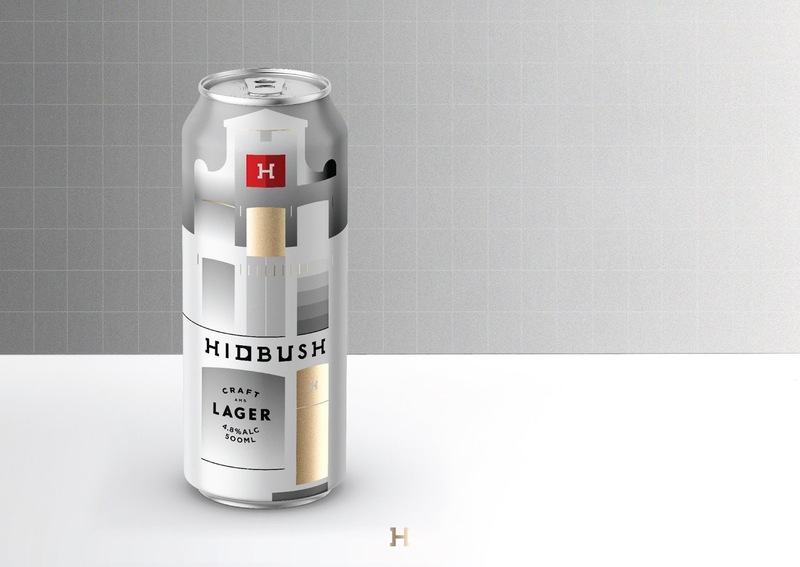 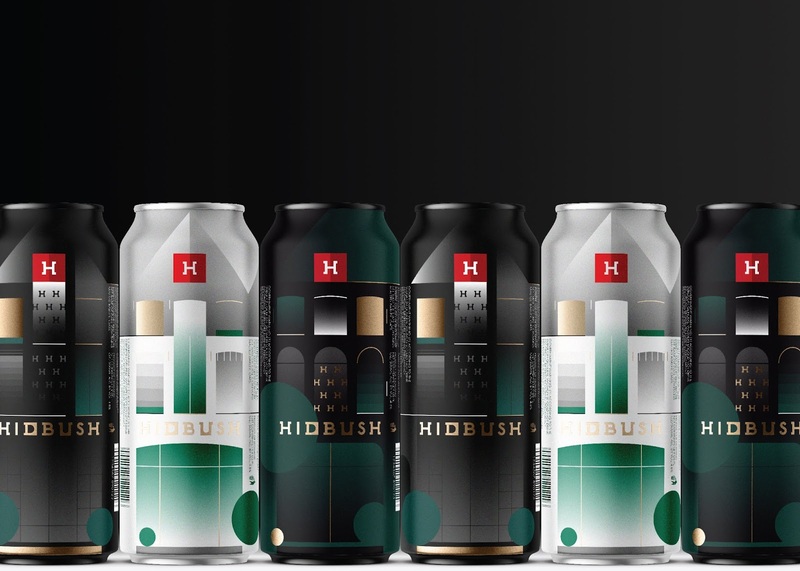 HIDBUSH is a young brewery from Amsterdam which is located on the bank of Prinsengracht сanal. 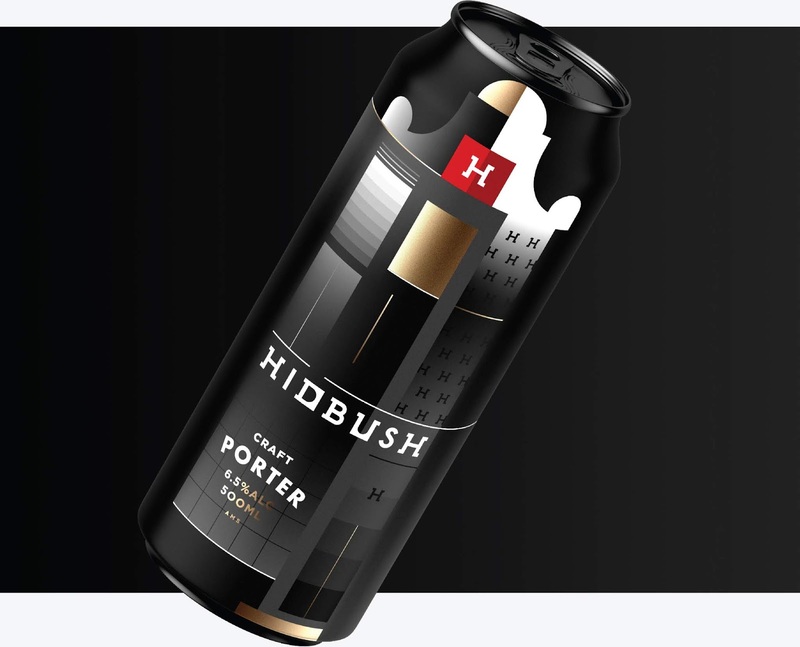 Historically, most of the city’s breweries were located on this сanal. 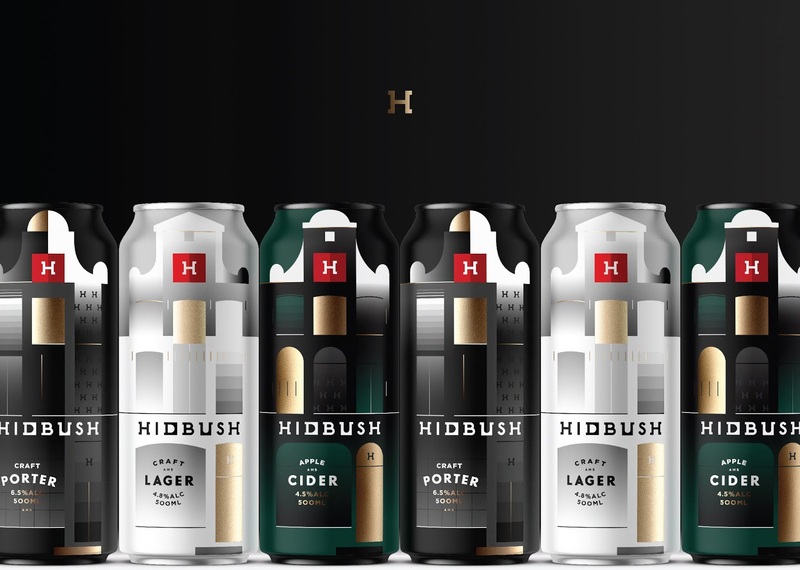 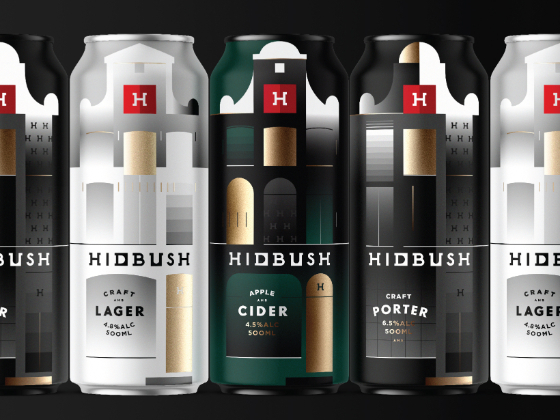 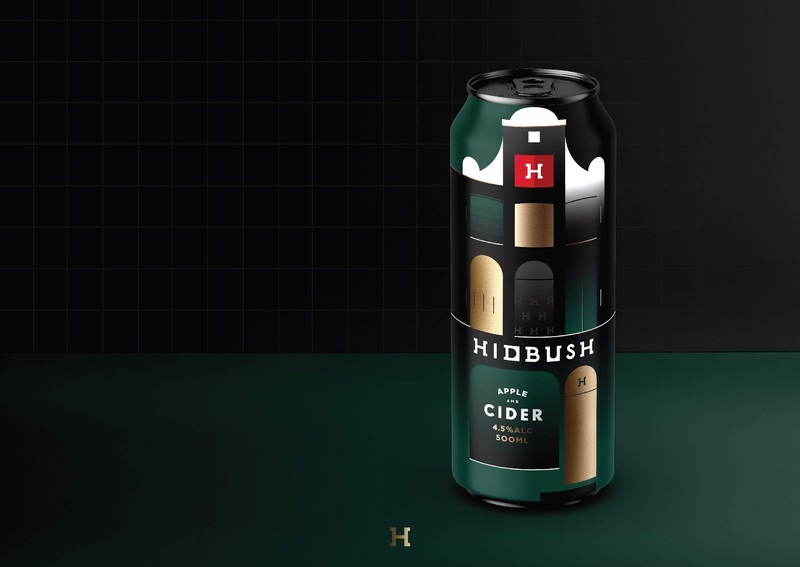 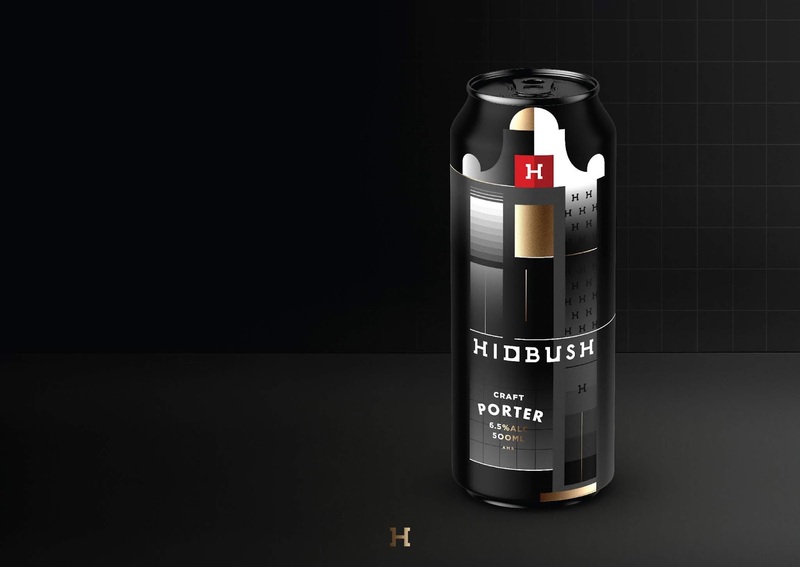 The HIDBUSH products represent an interesting combination of innovative approach and brewery traditions that permeated this place.